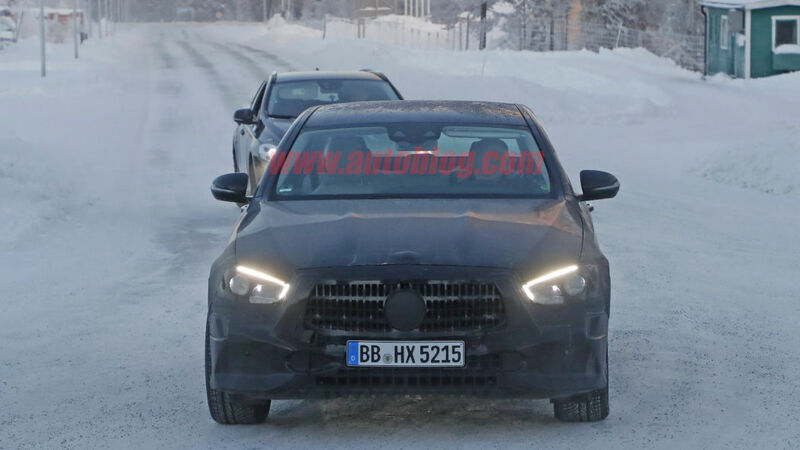 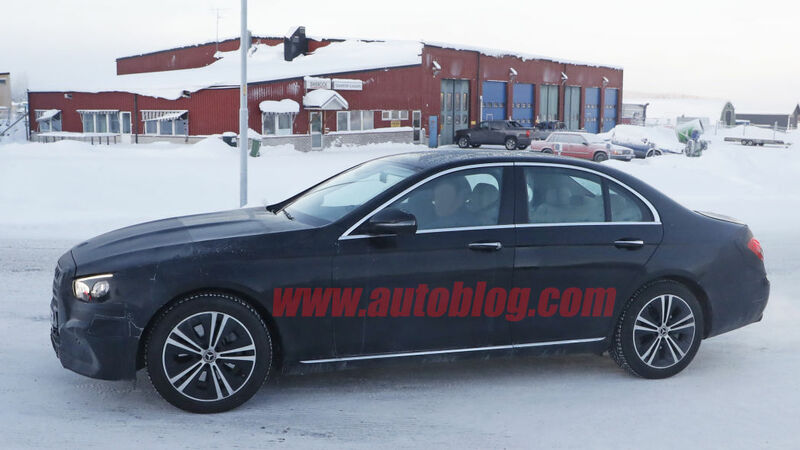 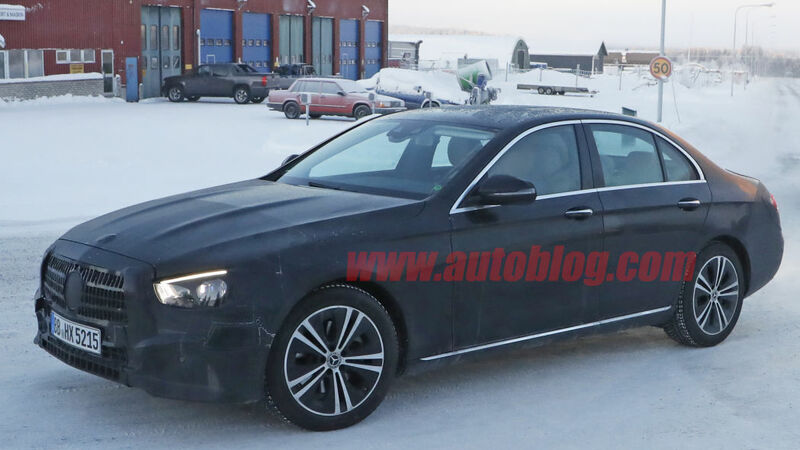 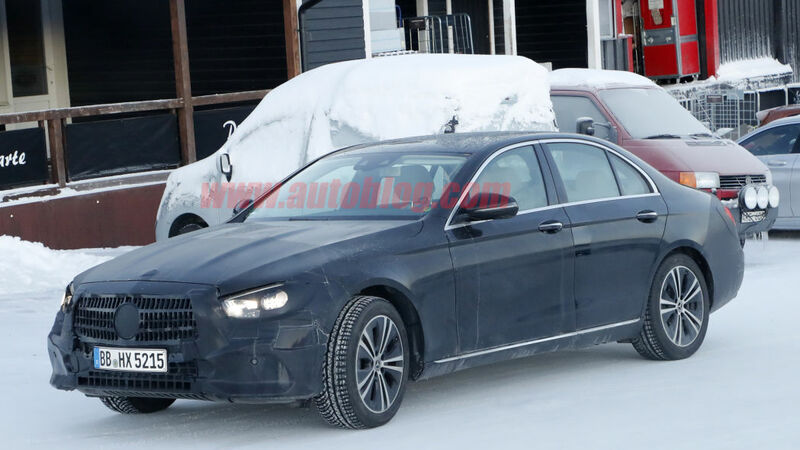 Newly released spy photos showed that the German car manufacturer Mercedes-Benz is working on a refreshed version of its midsize sedan, the Mercedes-Benz E-Class. 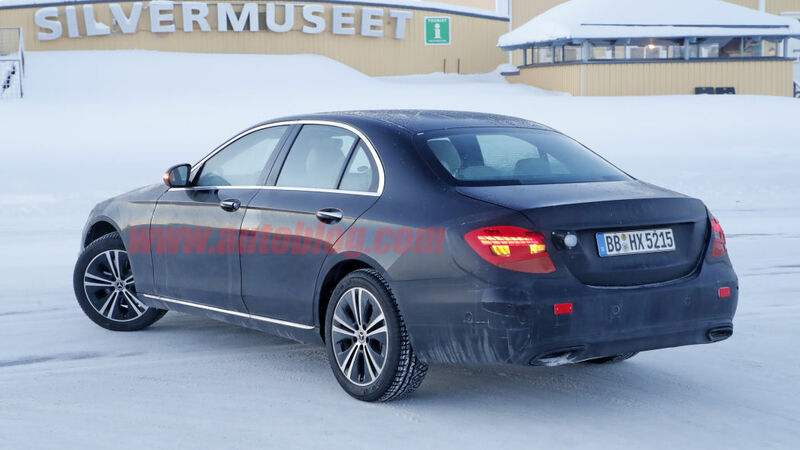 The current W213-generation E-Class has been on sale since 2016, making it one of the most dated sedans that the German carmaker has in its lineup. 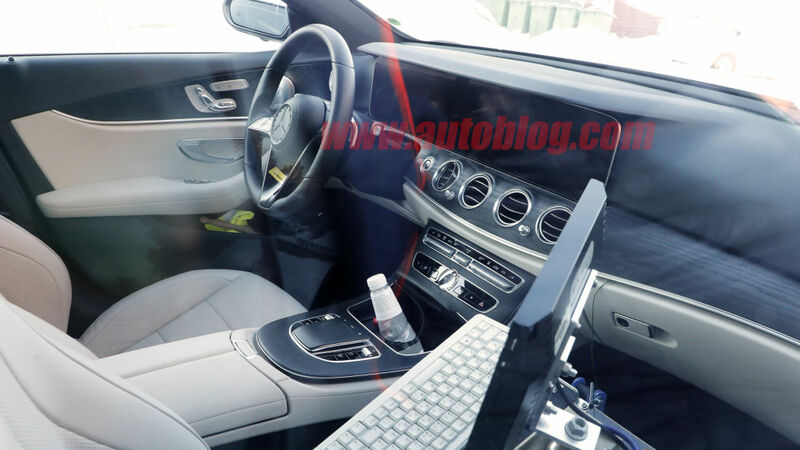 Since the debut of the current-generation E-Class, we have seen Mercedes refresh the versions of both the C-Class and the S-Class. 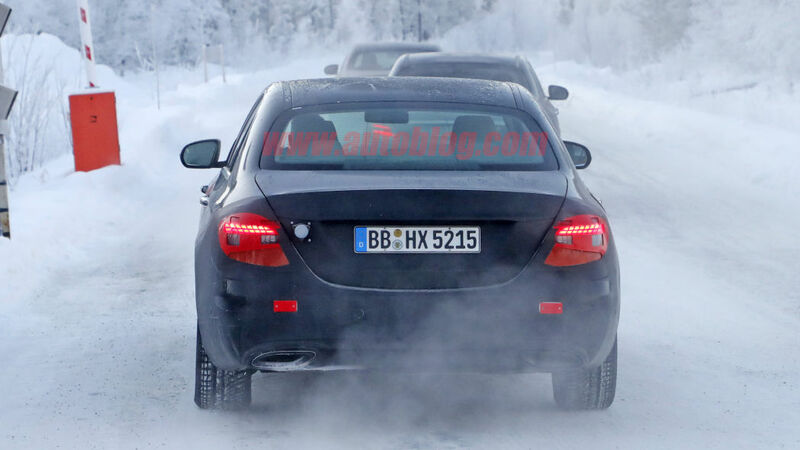 It also released new models such as the A-Class, CLA-Class, and CLS-Class. 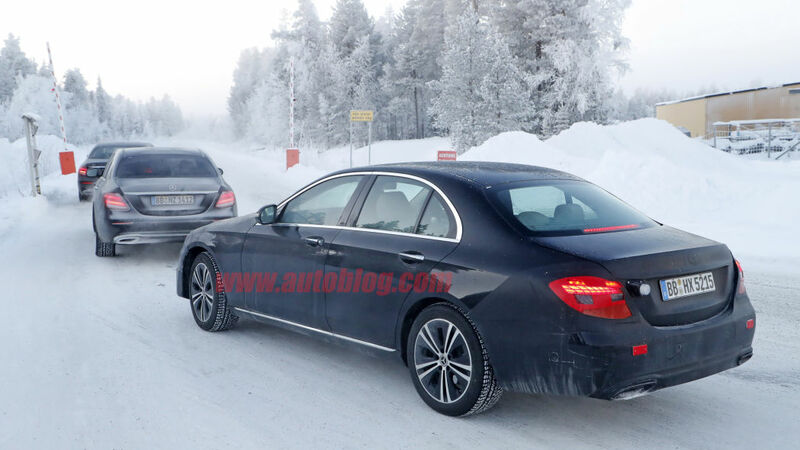 Thankfully, Mercedes finally had it in their minds that the E-Class needs some tweaking, too. 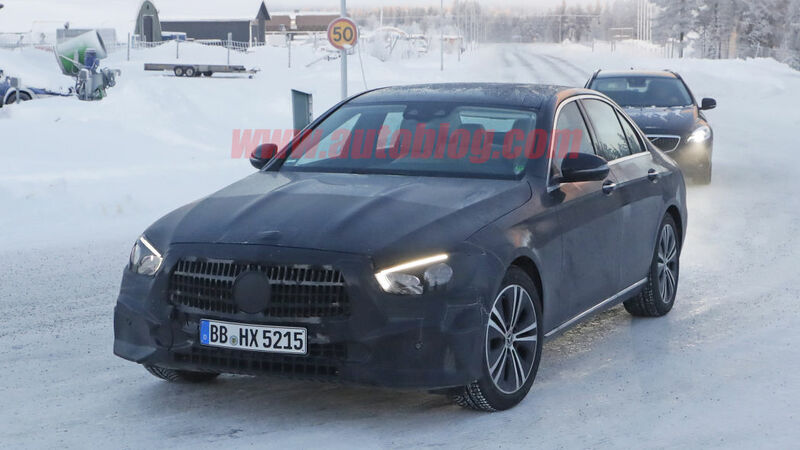 According to the spy photos from Carpix, the refreshed version of the midsize sedan will pull some styling cues from the most recently released models by the German automaker. 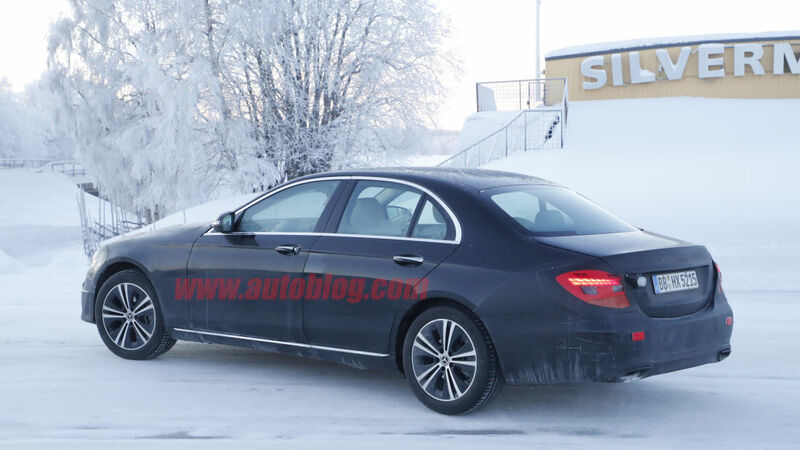 In particular, it is being styled similar to the CLS-Class. 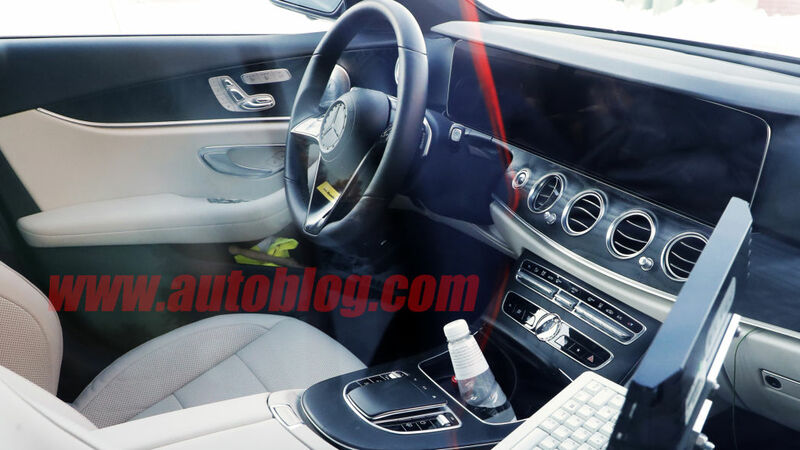 This is a mid-cycle refresh, though, so don’t expect to see drastic changes in the car. 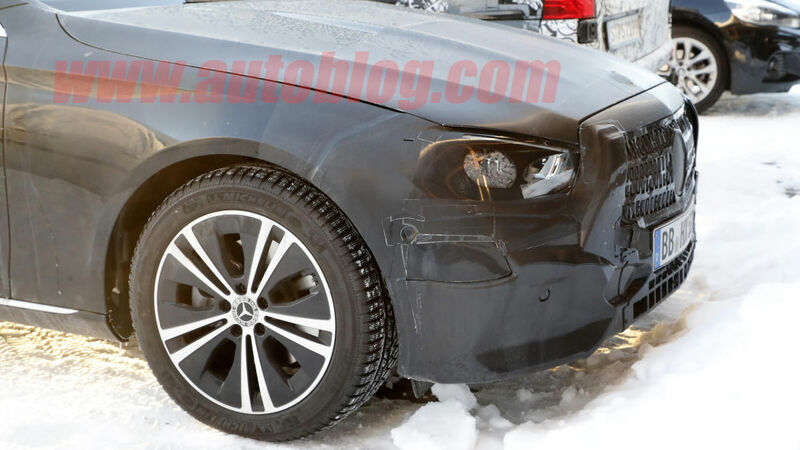 The photos showed that there is light camouflage to cover the front and rear fascia, although the front end looks like it has been ripped off straight from a CLS-Class car. 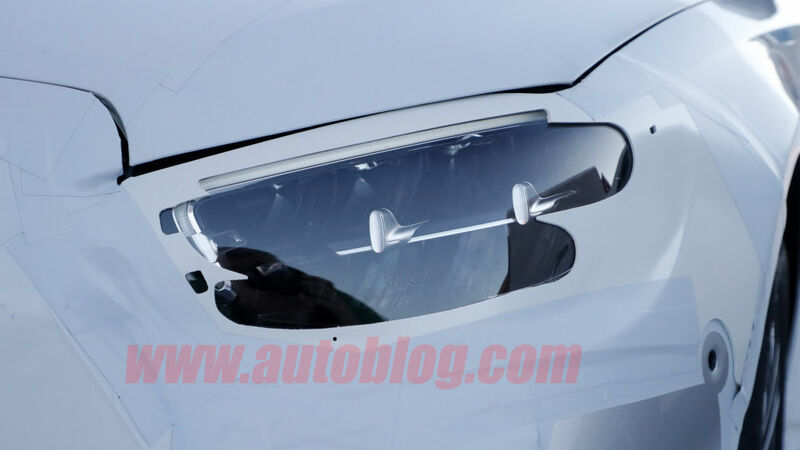 It has a low, four-sided grille and sharp LED accents in the headlights. 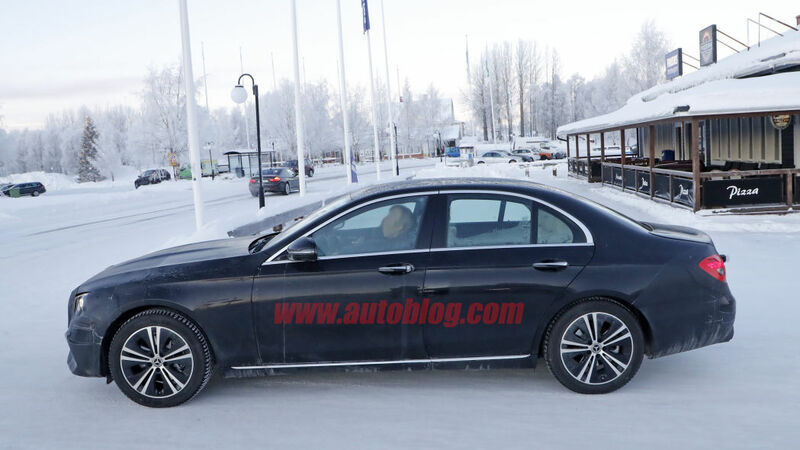 Don’t worry, this is where Mercedes is making a big change. 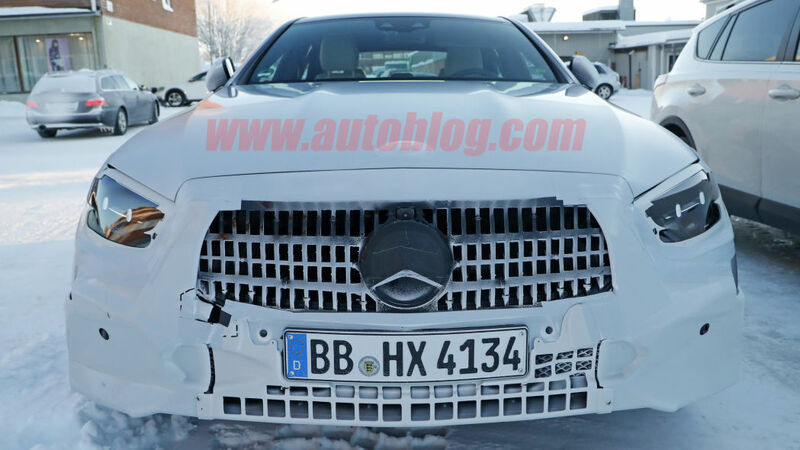 The grille looks completely different from the ones we found in the C-Class and the S-Class. 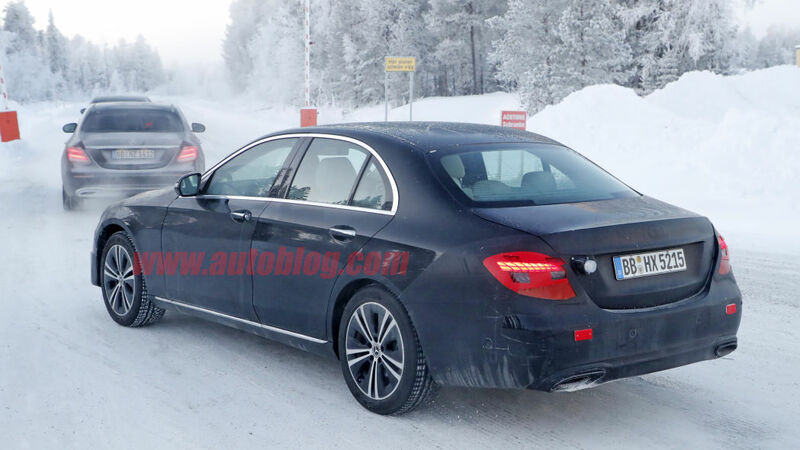 That has been a common complaint about the current E-Class. 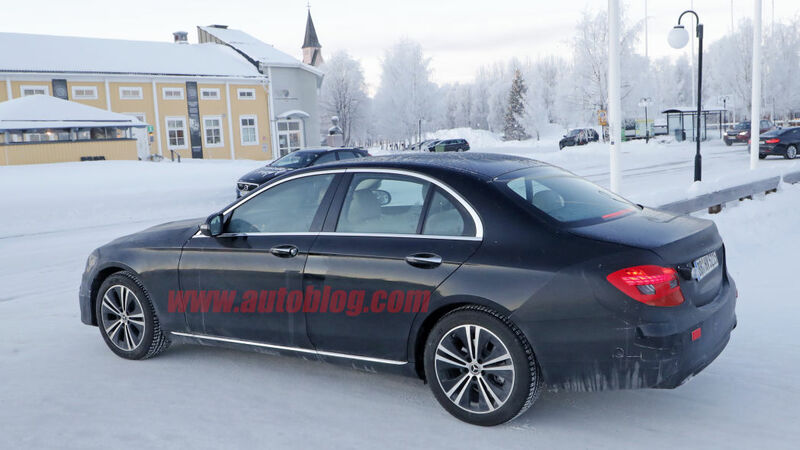 The profile looks the same but the rear gets updated lighting—probably a slimmer set of LED lights. 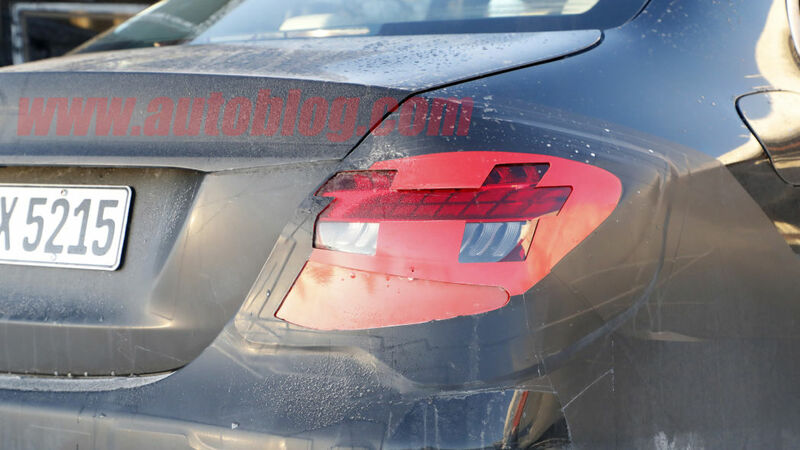 That’s what we can glean from the camouflage. 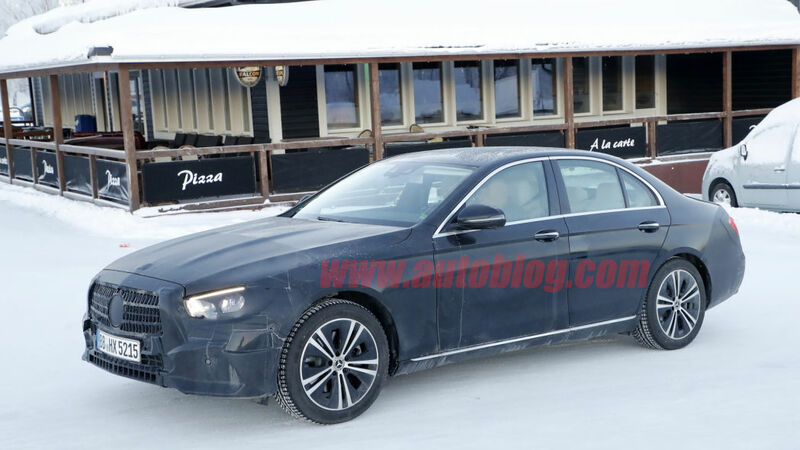 No word yet on when this will come out but expect to hear more around the Geneva Motor Show or the New York Auto Show. 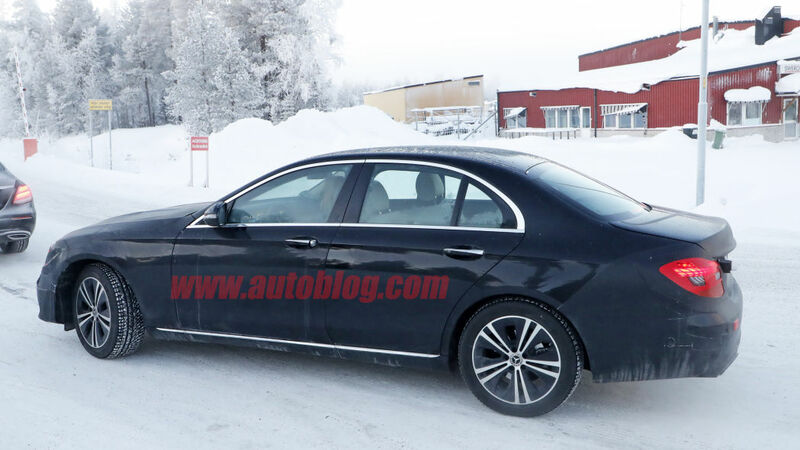 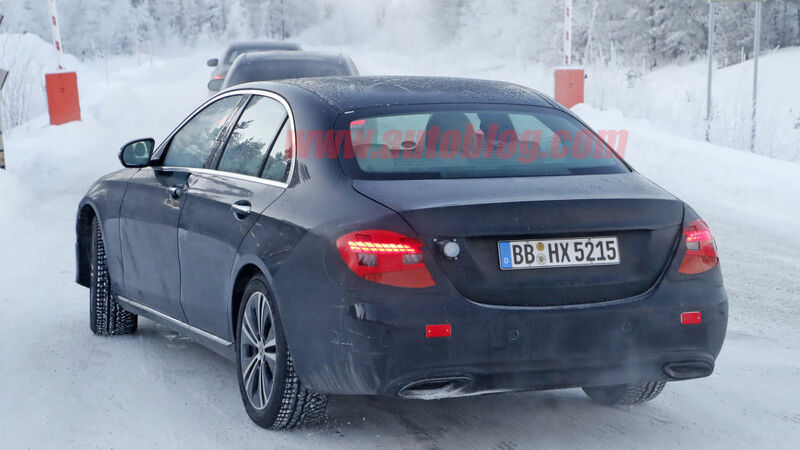 If not, the refreshed E-Class may make its debut at Frankfurt in the fall.